The Government of Costa Rica says it will not give in to any request that puts at risk the lives of people who request refuge in the country. 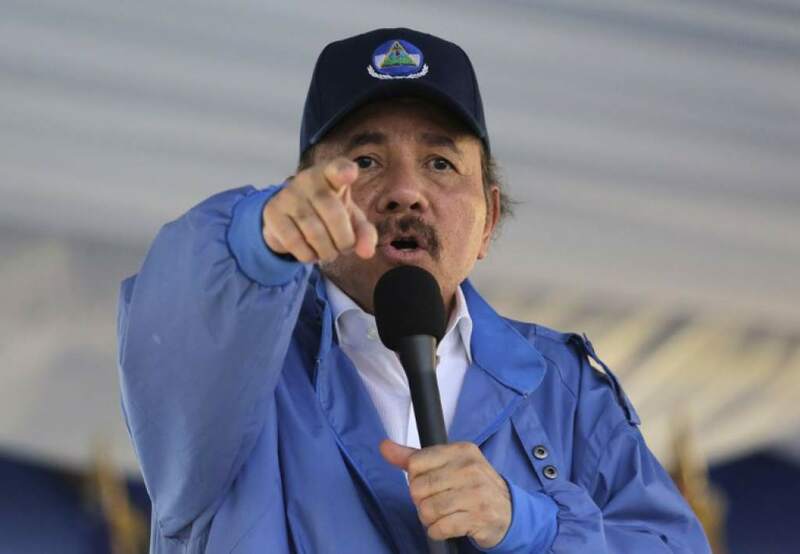 Daniel Ortega speaking to thousands of supporters on Wednesday in Managua. This is how Lorena Aguilar, Vice Chancellor, responded to the pretensions of the President of Nicaragua, Daniel Ortega, to obtain the list of asylum seekers from his country. On Wednesday, Ortega said he will ask for “a list of people who are seeking asylum” in Costa Rica to point out those who, in their opinion, committed crimes in the context of the protests that affected the country and should be tried in court. 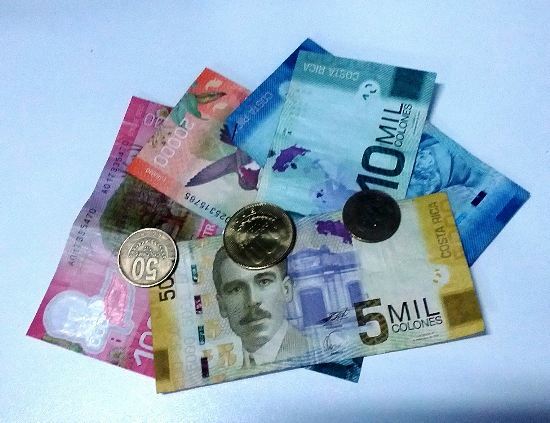 “We are going to tell him very clearly and if they (Costa Ricans) want to have them, there they are,” Ortega said during a party rally in Managua. Aguilar pointed to domestic and international regulations prevent that information from being disclosed to any country. According to Aguilar, this is established in Article 8 of the Regulation on Refugees, which refers to the principle of confidentiality. 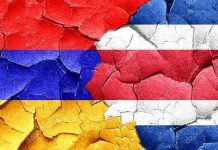 “Failure to comply with this principle can have serious repercussions in terms of protection and security for refugees and applicants, their families and people with whom they can be associated, both in Costa Rica and in the country of origin”, says the aforementioned article. The country has not officially received any official request from Ortega in that regard. Nor has there been any other communication from the Government of Nicaragua regarding the thousands of Nicaraguans who migrated to Costa Rica in search of refuge due to the political crisis in their country. Some 23,000 Nicaraguans have so far filed claims, waiting for the immigration service to decide on their status in Costa Rica.